Founded in 2005, ReneSola (NYSE:SOL) is a Tier 1 global vertically integrated manufacturer of high-efficiency high quality solar PV modules and components. Bank of America is Renesola's largest shareholder. 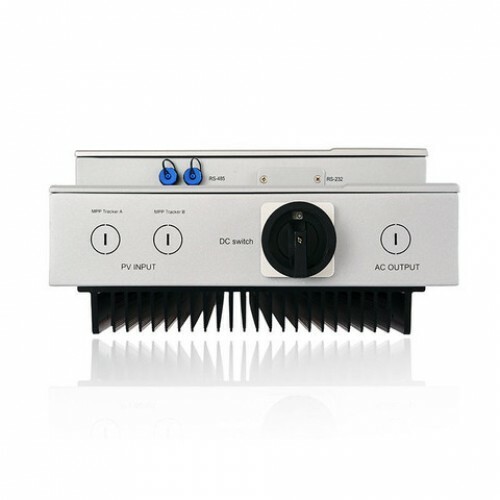 ReneSola holds numerous patents for innovations and technological breakthroughs. Its solar modules have scored top PVUSA Test Conditions (PCT) ratings and Renesola panels can be found in multi-megawatt installations worldwide. ReneSola Replus serial inverters take reliability, efficiency, and ease of installation to a whole new level. 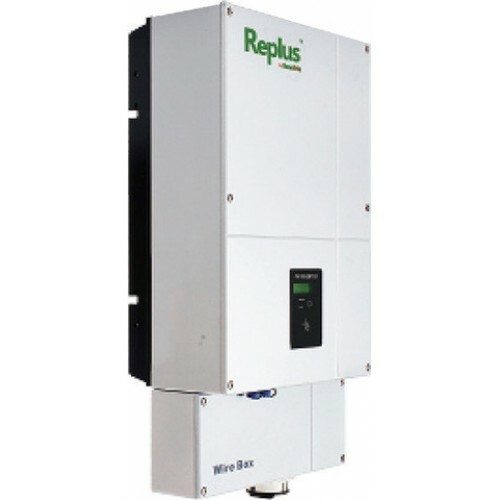 Replus inverters are perfect for system integrators and end users who require high performance PV inverters for small and medium sized solar PV projects in industrial, commercial and residential applications. 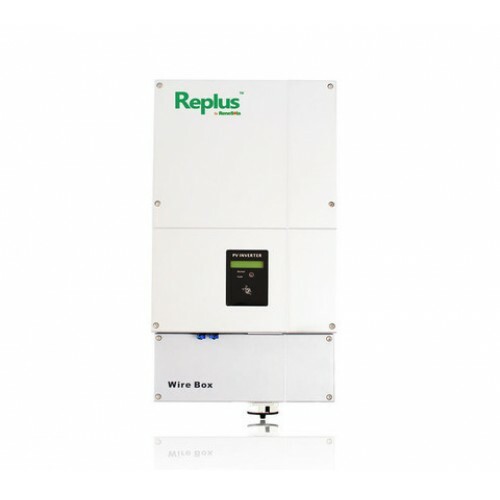 Replus inverters are available in sizes from 1.5kW to 20kW, and optimized for cost-efficiency in megawatt sized power plants. 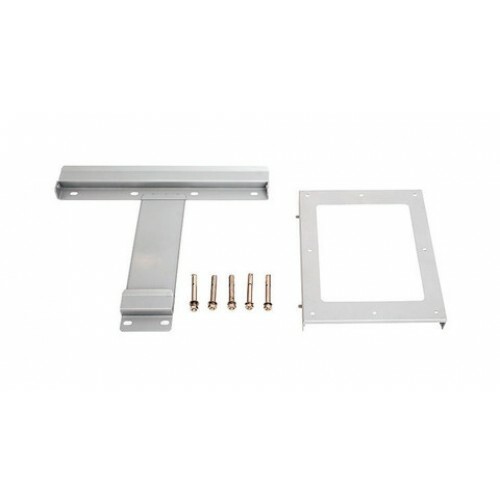 Founded in 2005, ReneSola (NYSE:SOL) is a Tier 1 global vertically integrated manufacturer of ..